According to the CDC, Lyme and other Tick-Borne Diseases affect more than 300,000 people per year. Because so many are affected, Lyme disease is often called “The Hidden Epidemic.” Symptoms of Lyme disease can also mimic hundreds of other diseases including MS, Fibromyalgia, Chronic Fatigue Syndrome and Lupus...and Lyme Lives in Alabama. 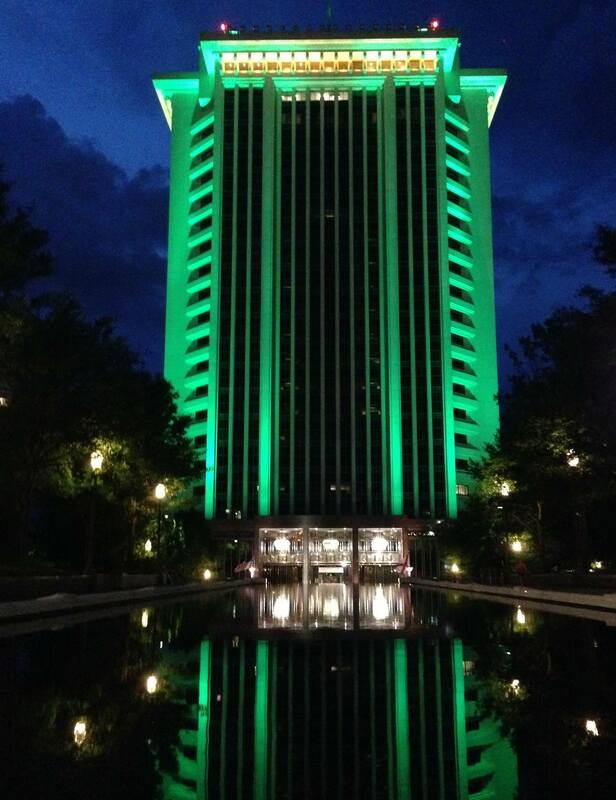 As part of events to raise awareness during Lyme Disease Awareness Month in Alabama, the State Capitol Building will be lit green the evenings of May 6th-8th. This will be a highly visible reminder to Alabama citizens about the potential risk of contracting Lyme and other tick-borne disease in the State. 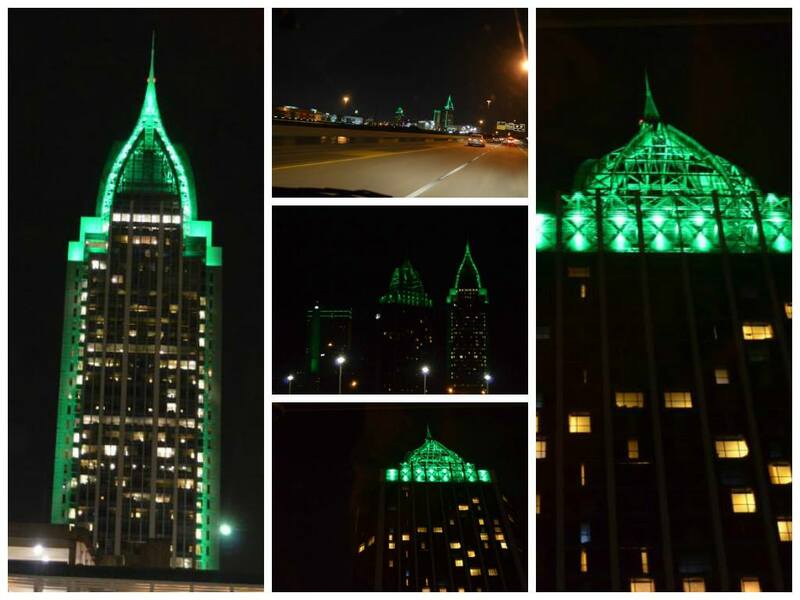 In addition to the State Capitol., the brilliant LED lights on the exterior of several large RSA landmarks in Montgomery and Mobile will be changed to green on May 7th. The Retirement Systems of Alabama boasts the tallest building in Alabama’s Capitol City and the largest building in the State located in Mobile. 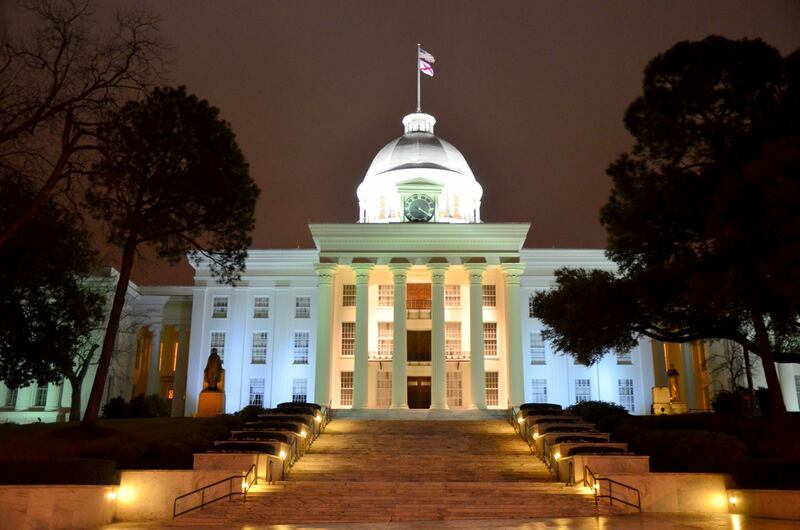 Although the Capitol Building and RSA buildings will be the most visible, other landmarks, structures and even porch lights will be lit across the state in an effort to raise awareness for this devastating disease in Alabama. 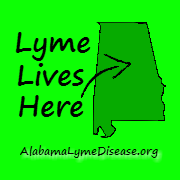 In October 2015, the Alabama Department of Public Health (ADPH) announced that seven (7) counties are endemic for Lyme disease. The ADPH sent a letter to all physicians in the endemic counties warning them of the potential risk to their patients and that “today, Lyme disease should be considered in anyone with appropriate clinical symptoms” and that “this applies statewide, not just for the seven endemic counties”. Even with this very specific notification to physicians, Wolfe reports that, “patients from endemic counties, with obvious clinical signs of infection, still report being told by their physician that they cannot have Lyme disease because it is not in Alabama (or even the South)”.